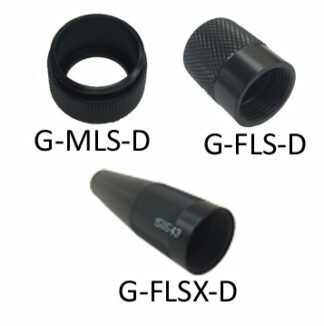 The SEACON® RMG-4-MP for diving helmets is part of the RMG Series In-Line Rubber Molded Connector (Molded Neoprene). 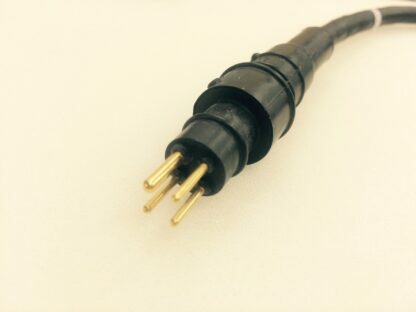 It has a 4-pins Male connector with gold plated Brass contacts. 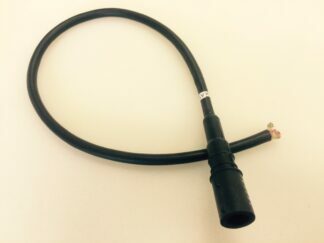 The length of the pigtail is 18 in and it is rated for 600 VDC. Currency conversions are estimated and should be used for informational purposes only. Actual Prices in US Dollars.